Steve began playing the guitar at the age of 12 and was playing in nightclubs by the time he was 15; performing in various top 40, rock and country bands. In his late teens he became interested in jazz and the music of guitarists such as Joe Pass, Barney Kessel, Herb Ellis, Jim Hall and George Benson. He attended Boston's Berklee College of Music where he studied jazz guitar, theory & arranging and went on to further music studies at California State University Los Angeles and Mason Gross School of the Arts at Rutgers University. 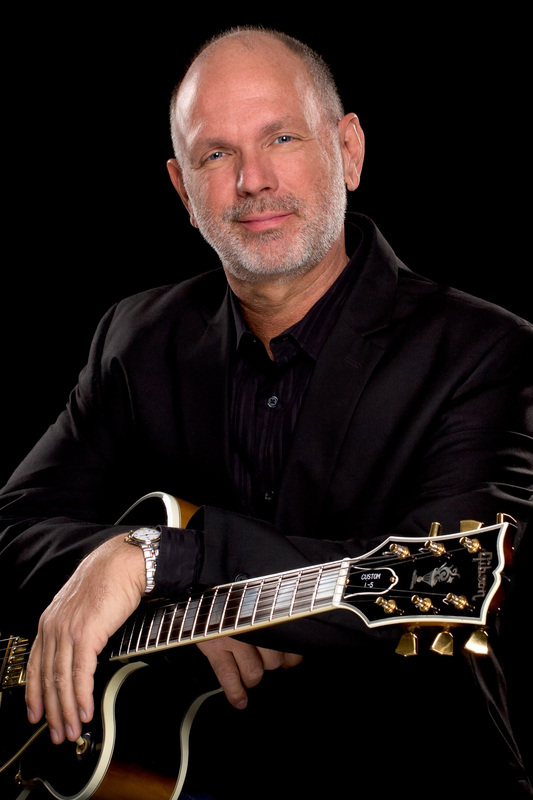 Over the course of his musical career he has performed in virtually every setting from solo guitar to big band. His blend of rich chordal harmonies and swinging melodic lines have made him a sought after sideman/accompanist among singers and instrumentalists alike.